Happy February to you all! 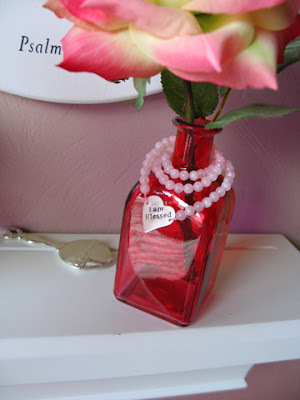 Today I'll post a recap of some of my most popular Valentine's Day ideas. I've got everyone covered! Enjoy! For spouse or kiddos or everyone! 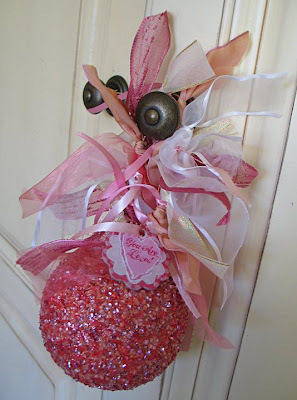 To search my blog for Valentine's Day or any other holiday or occasion or craft idea, please use the search box in the right side column. Type in what you're looking for and all my posts that apply will come right to the top! For example, here's the search results for "Valentine" 'cause I've got more! Have a great day! Valentine's Day even has its own button under my "topics" list in the sidebar, too! LOL Love the chocolate bars! all of them are great ideas and so cute! What a great ideas. 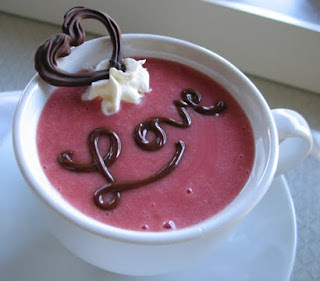 I love the smoothie with chocolate writing. Very cute. Stopping by from SITs. Have an awesome weekend. Thank you soo much for sharing. I would love to send a link to yours from my blog. 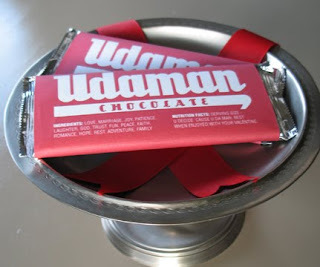 I especially love the udaman candy wrapper. A friend of mine sent it to me and wanted to share with my friends. Is that ok? These are all great, but I have to admit that smoothie has got me craving. Looks yummy! Cuute! I love the chocolate bar wrapper! 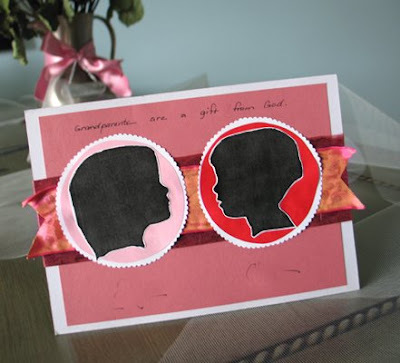 Thanks for sharing these ideas and including downloads. You're awesome! Those are all fantastic ideas! I think I love the smoothie the best. So pretty!